Being a handy homeowner can save you a ton of money on home repairs over the years. But when it comes to your HVAC system, it’s best to trust professionals to get the job done. You may be surprised at just how complicated this part of your home really is. Learn why you should save your DIY skills for other projects and always turn to certified technicians in Naples, FL for work on your system. If you want to keep your warranty intact, don’t work on your HVAC system yourself. 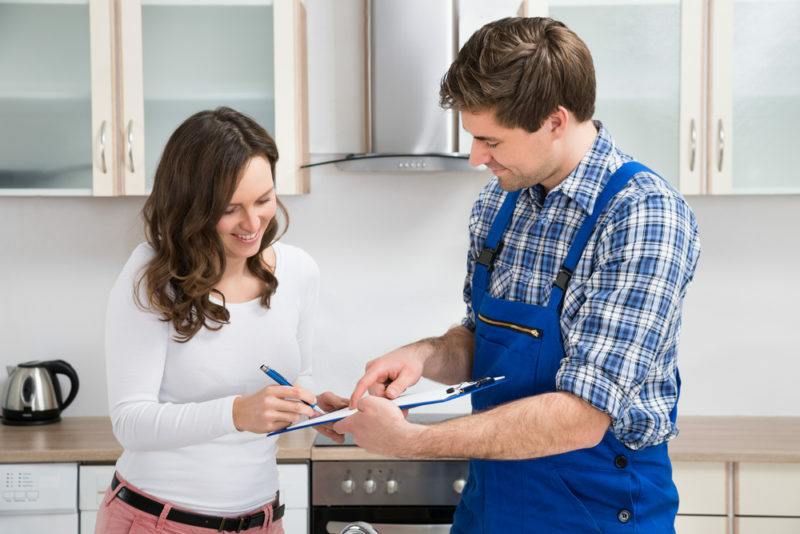 In most cases, HVAC system warranties clearly state that the system must be maintained by a professional in order to ensure coverage from the manufacturer. You’ll be better protected if something were to go wrong if you have never attempted any repairs on your own. HVAC systems are more dangerous than you might think. Between the electrical fuses involved in your furnace and air conditioning unit and the sharp edges that appear when you try to open up your ductwork, it’s best to leave these jobs to professionals who know how to protect themselves when working on equipment. While you might have the tools available to handle a wide variety of home repairs, heating and cooling systems require expensive equipment and specialized tools. It’s much easier (and more economical) to hire a pro to come in to do the work only when necessary than to invest in pricey supplies that you’ll rarely need and aren’t trained to use. Your system blows air into your home that you and your family breathe in each day. If you make a mistake when trying to repair your own heating or cooling components, you could inadvertently cause the air quality in your home to worsen. Don’t put your family’s health at risk in an effort to save a few bucks on repairs for some of the most critical equipment in your home. Call Certified Heating and Cooling Inc. at 239-205-8342 to get affordable professional air conditioning and heating services for your home and avoid the potential mishaps that could result from DIY repairs.